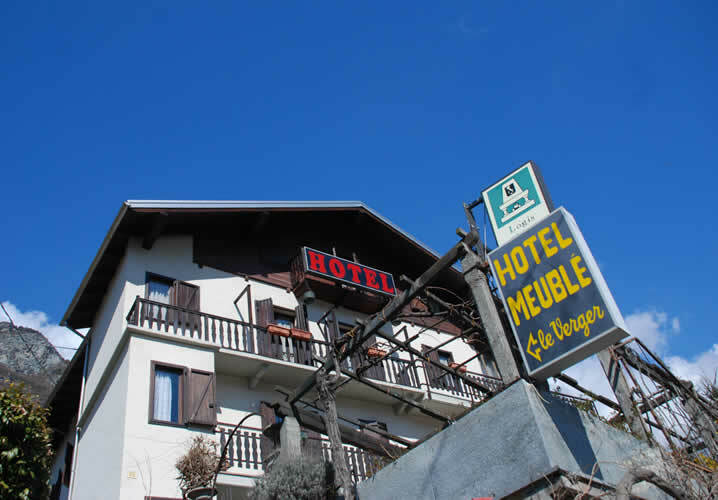 Located in Chatillon, approximately 30 minutes by coach from Aosta, this lovely hotel is a good base for schools wishing to ski Pila.The hotel is family-run, in a peaceful location and offers a beautiful panorama of the surrounding area. There are plenty of shops and a supermarket within a 5-6 minute walk. Not that you'd know it in the winter, but the hotel is surrounded by an orchard of vines, apples, pears and cherries from which it derives its name - 'Le Verger' means orchard in French. 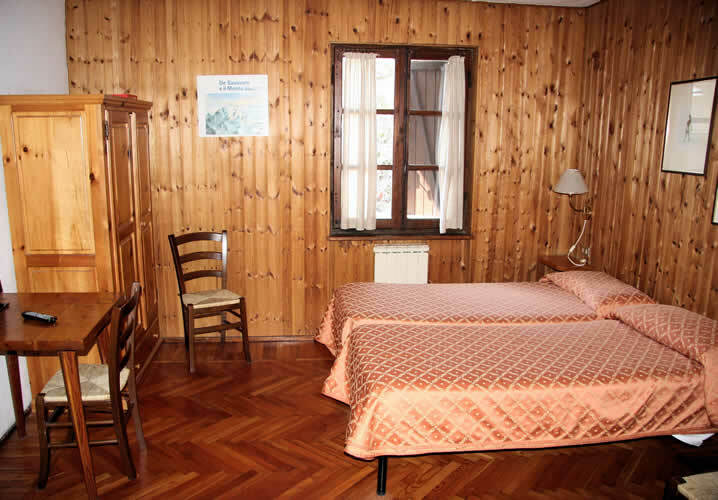 Rooms are mostly for 2-4 people (some are particularly spacious - up to 35m²), all with private facilities, TV, telephone, balcony, hairdryer and most have a fridge (full size would you believe!). 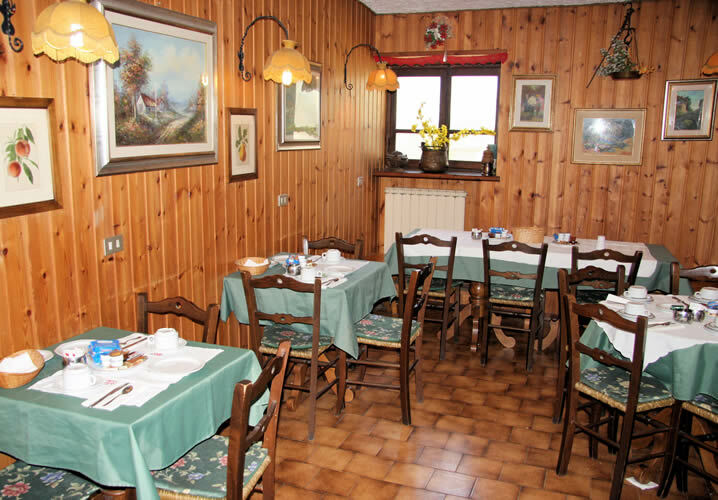 There is a delightful breakfast room, whilst evening meals are taken at a nearby restaurant approximately 7-8 minutes walk away. The Le Verger also has a bar, a library, garden and terrace... not forgetting, of course, the very hospitable owners!